Library System Back in Action! We're delighted to tell you that our library system is back in action. Apologies to all who were inconvenienced by the downtime that was caused by a hardware failure. 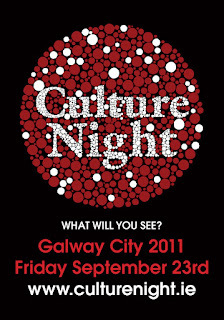 For Culture Night 2011, the James Hardiman Library at NUI Galway will be opening up and exploring their unique literary, theatre and landed estates archives. 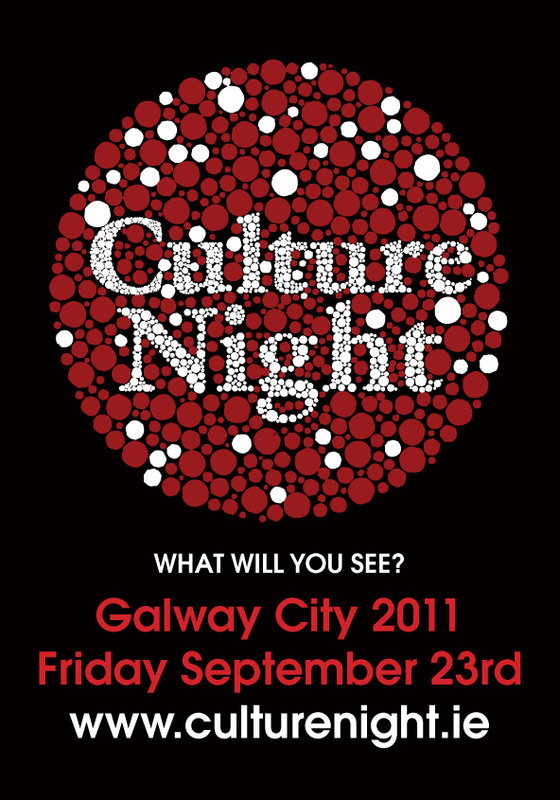 To mark the first involvement of NUI Galway Archives and Special Collections in Culture Night we are delighted to put on a programme of events that will share these wonderful archival collections. At 7pm Special Collections Librarians Marie Boran and Brigid Clesham will talk about their new project, the Irish Landed Estates Database, an incredible resource for those interested in tracing their family history or looking at the history of the landed estates of Ireland. At 8pm, Fergus Fahey, Institutional Repository and Digitisation Librarian, will discuss the personal archive of writer John McGahern. Having catalogued the McGahern Archive, Fahy will deliver a detailed and insightful overview of this wonderful collection of hand-written novels, drafts, stories and correspondence, created over a lifetime’s work by one of Ireland’s most celebrated and intriguing writers. The evening will be topped off at 9pm by screenings from the award-winning DruidSynge series. Described by The Irish Times, as “one of the greatest achievements in the history of Irish Theatre”, Galway’s Druid Theatre undertook the mammoth task of staging all works of playwright J.M. Synge. Here, you can enjoy two of these works, Riders to the Sea and The Shadow of the Glen. Come along and win *FANTASTIC* prizes, including a Dell laptop, iPad2, Digital Camera, External Hard Drives, and iPods. Library Induction is an essential part to your college success- so come along and get wise! Your University ID is your card for access to the Library, you’ll also need it to borrow material, print from any PC and to photocopy. On Friday, September 9 and Saturday, September 10, JSTOR will be performing site maintenance that requires a “read-only” period for these two days. During this scheduled maintenance, users will be able to search, browse, and access and download PDF files for content in JSTOR. They will not be able to save citations, reset passwords, create or update MyJSTOR accounts, or purchase articles.